Congrats to our Award Winning Audisee™ eBooks with Audio! 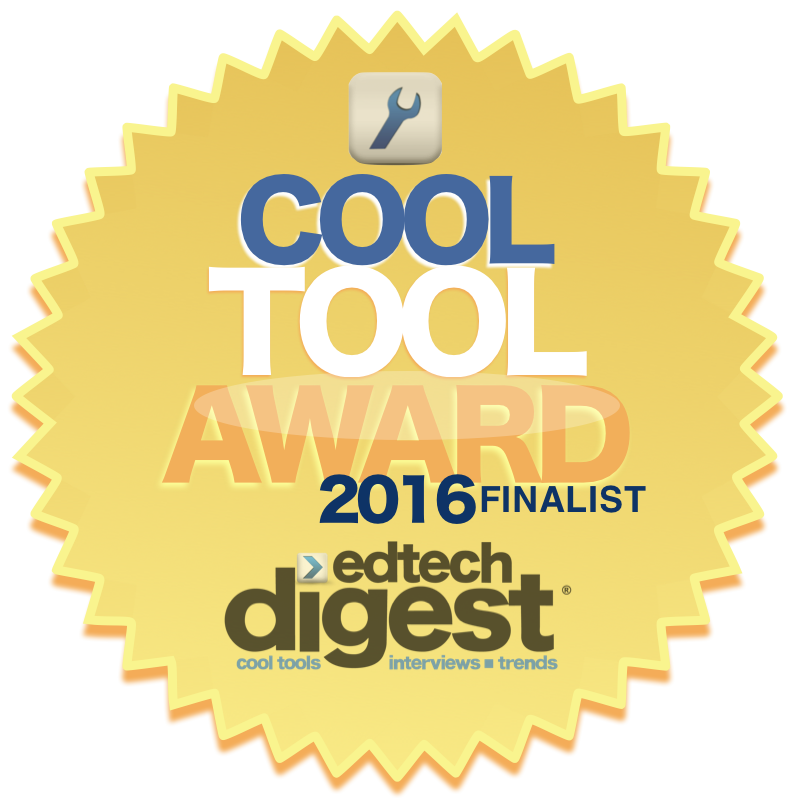 This week Audisee™ eBooks with Audio was selected to be an EdTech Cool Tool Award Finalist! Congratulations Audisee team for the superb work. Our champion Audisee™ eBooks with Audio were also recently awarded this past fall; Audisee won an Award of Excellence from Tech & Learning and took home an Academic’s Choice Award! Check out why Audisee is a winner. Audisee titles are eBooks with embedded audio books and text highlighting that allow readers to follow along. There are currently 135 titles available, suitable for struggling readers, reluctant readers, auditory learners, ELL/ESL students, and on-level readers in grades 4 through 12. We add more books every fall, too! With titles ranging from curriculum-oriented nonfiction to award-winning young adult fiction, every student will find a book that sparks his or her interest. Audisee books work on a wide-range of devices from desktops to hand-held e-readers for easy access. Plus, fixed-format pagination supports instruction allowing groups of readers a common, shared reading experience. Available for purchase in single- or multi-user packages with fluent, professional audio narration, Audisee is an ideal program for any classroom. Here’s what Victor Rivero, who oversees the program as Editor-in-Chief of EdTech Digest, had to say about this year’s competition. Request a free trial to see why Audisee™ eBooks with Audio are garnering so much attention.